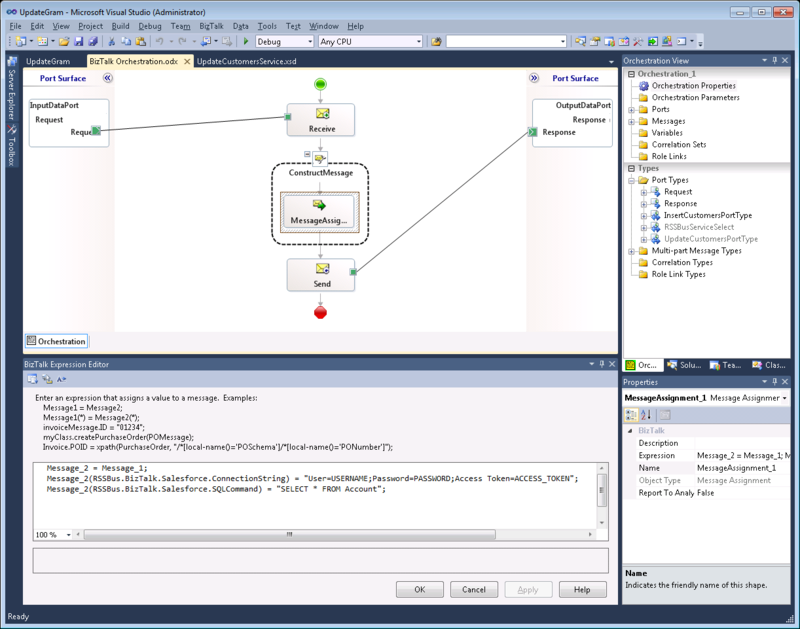 Powerful BizTalk Adapters that allow you to easily connect BizTalk Server with live Dynamics GP data through standard orchestrations. 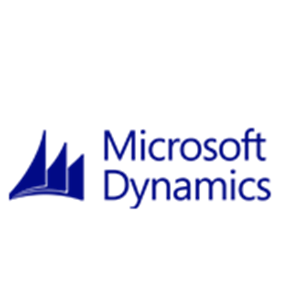 Use the Dynamics GP Adapters to synchronize with Dynamics GP Vendors, Customers, Invoices, Quotes, etc. Perfect for data synchronization, local back-ups, workflow automation, and more! 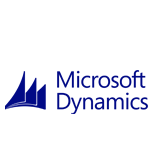 Similar to the BizTalk Adapter for SQL Server but for Dynamics GP entities:Vendors, Customers, etc. Supports meta-data discovery and schema generation for Dynamics GP entities.